Phone support is a powerful way to help your customers. It allows agents to resolve complex issues faster and deliver personalized support. 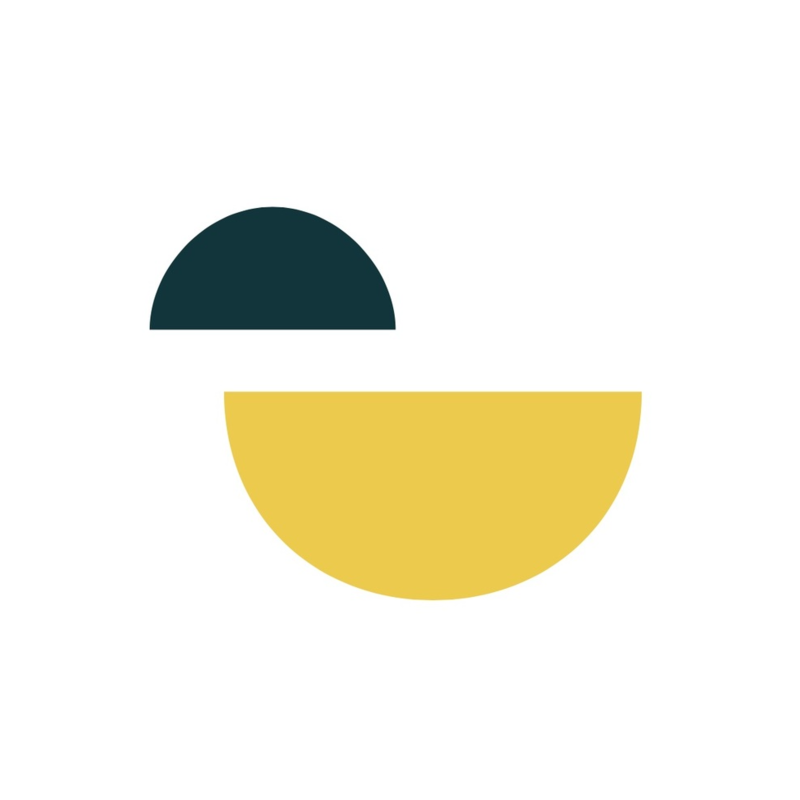 Zendesk Talk—cloud-based call center software—is the easiest way to connect with your customers over the phone, right from the Zendesk Support ticketing system. Also, get tips on how to set-up your Zendesk Talk for optimal performance. Fill out the form and view the demo now! Thanks for signing up for our webinar! You will receive an email from us shortly with further details. Emily Vince, Product Marketing Manager for Zendesk Talk, loves helping companies improve how they engage and serve their customers. She always welcomes feedback and ideas from Zendesk users, since she firmly believes that customers have all the answers.